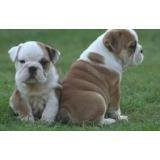 Miniature English Bulldog Puppies For Sale, . 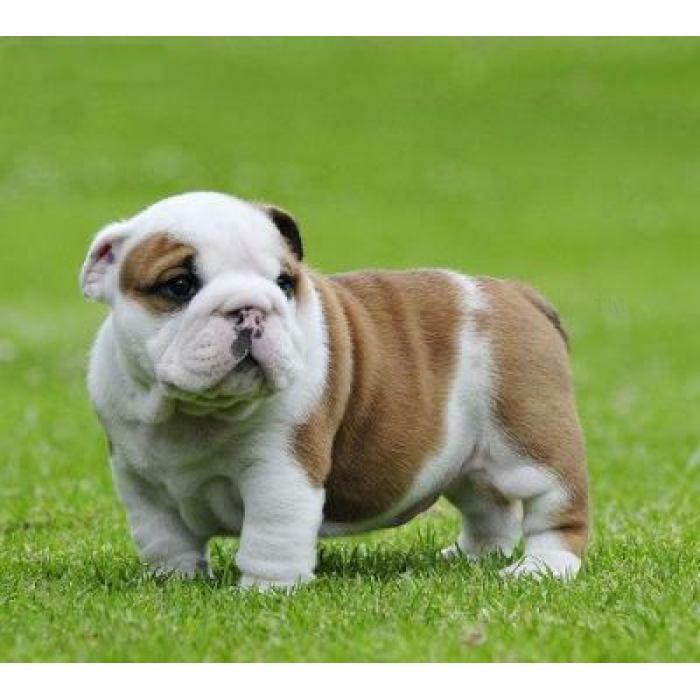 My puppies are registered AKC, have been examined by and given clean bills of health from a licensed veterinarian, are up to date with recommended vaccines and worming, and being sold with 1-Year Health Guarantees. I can ship my puppies to you. Please Text or call 480-788-3630 for more details.